Control room visualization includes video wall, video extender, video switcher and more. For a critical control room environment, image quality is a necessity because user needs to have right perspective on the data. 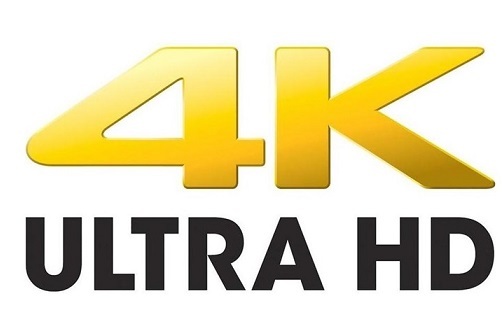 An enhancement to HD (high-definition) is the ultra high-definition (UHD).This is also called the ultra HD or 4K. Let us first understand what is 4K in detail. 4K or UHD in simple terms offers four times greater resolution than traditional HD displays. This technology provide huge difference in the picture clarity and performance over existing HD resolutions. This also provides a very drastic improvement in the quality of the images and allows ease of viewing critical data. The entire purpose of a control room is to be aware about sensitive data and information. To better serve this need, 4K/UHD is an ideal choice when users need to have utmost clarity and awareness for operating and taking crucial decisions. It offers plenty of benefits and ensures a clear and seamless view of important data. Arista is a leading manufacturer of industrial computers and displays, panel PCS, industrial thin client, and embedded computers. Arista offers complete range of industrial computers.With features embedded to support every requirement in a control room visual solutions. 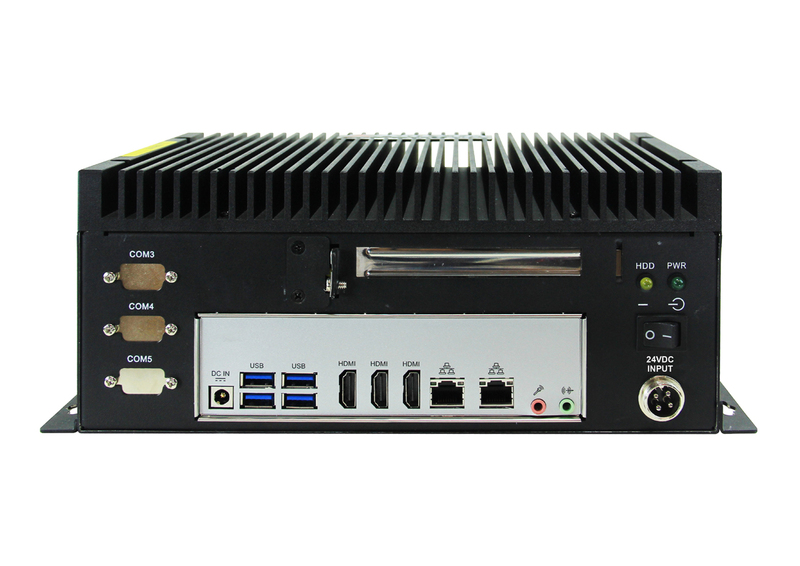 Arista industrial thin client BoxPC-138-H00 support 4K triple display and is ideal for fast-paced sectors like broadcast, crisis centers, media and many more. This easy and secure solution is packed with features that help control rooms environment secure and fast-paced for their 24/7 critical needs. Supporting more displays than a traditional desktop computer, Arista BoxPC-138-H00 allows four display with the latest UHD/4K resolution. The unit embeds Intel Skylake platform with i7 desktop CPU and allows upto 32GB DDR4 memory. • Upto 32GB DDR4 expandable memory. Arista’s dedicated and talented team of engineers has immense experience in the industrial automation industry. With years of industry knowledge, Arista focuses on understanding the need of every customer and provides a sustainable work environment and increased productivity for its clients. BoxPC-138-H00 not only entails amazing features, but it is also priced reasonably. Arista committed sales staff gives excellent service on inquires, quotes and shipping details of each product along with assisting customized requirements. For more information, please email sales@goarista.com.